Plan to attend the leadership conference where experts who design, manage and implement serious games network and do deals. Register now to take advantage of the early bird discount for the Serious Play Conference, July 21-23 at Carnegie Mellon University in Pittsburgh. All 3 days for $550! The Serious Play Conference provides a forum for visionary educators, chief learning officers and heads of training programs in health care, government and the military to learn how to improve the effectiveness of their serious games programs. 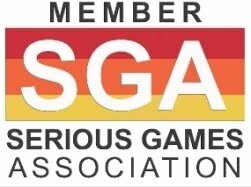 Attendees rub shoulders with and talk one-on-one to the experts, hear about the latest measurement and assessment strategies and see how game mechanics are moving across the various serious games sectors, revolutionizing how training and education is done. Serious Play is also a gathering where creators can have critical conversations about game design, sharing their knowledge with peers. 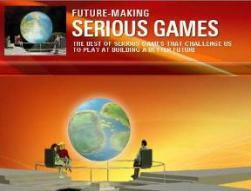 The focus of the conference is on exploring the opportunities, challenges and potential of these Serious Games. The annual Serious Play Conference is being hosted this year by the Educational Technology Center at Carnegie Mellon University, Pittsburgh PA, July 21-23, 2015.